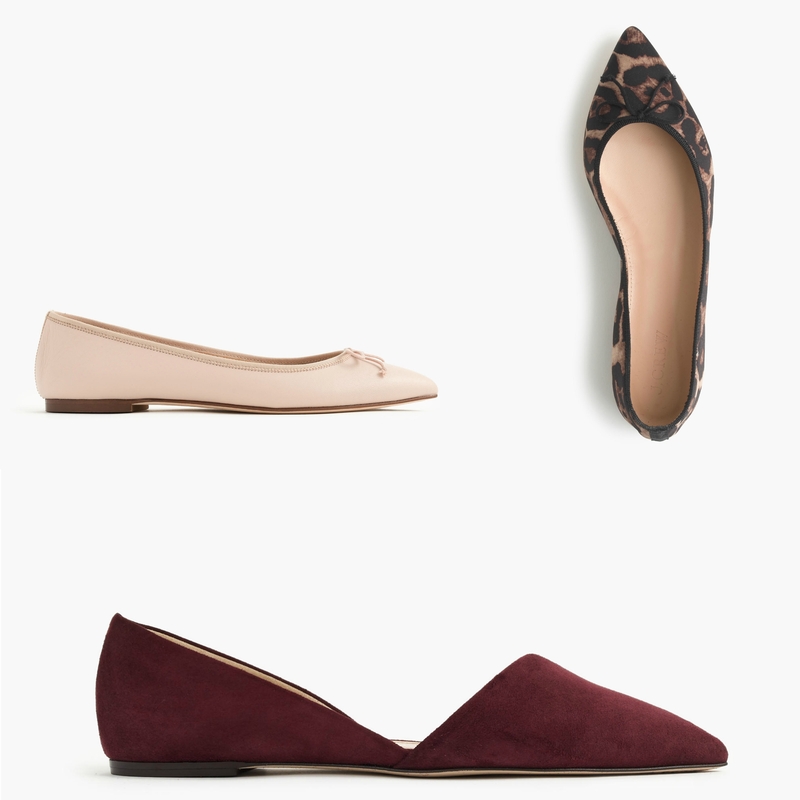 leave it to j.crew to bring out some gorgeous flats for fall… #Iwantthemall. but alas, my closet, conscience, and budget can only take so much ( ;) ), so I’ve got to pick & choose. 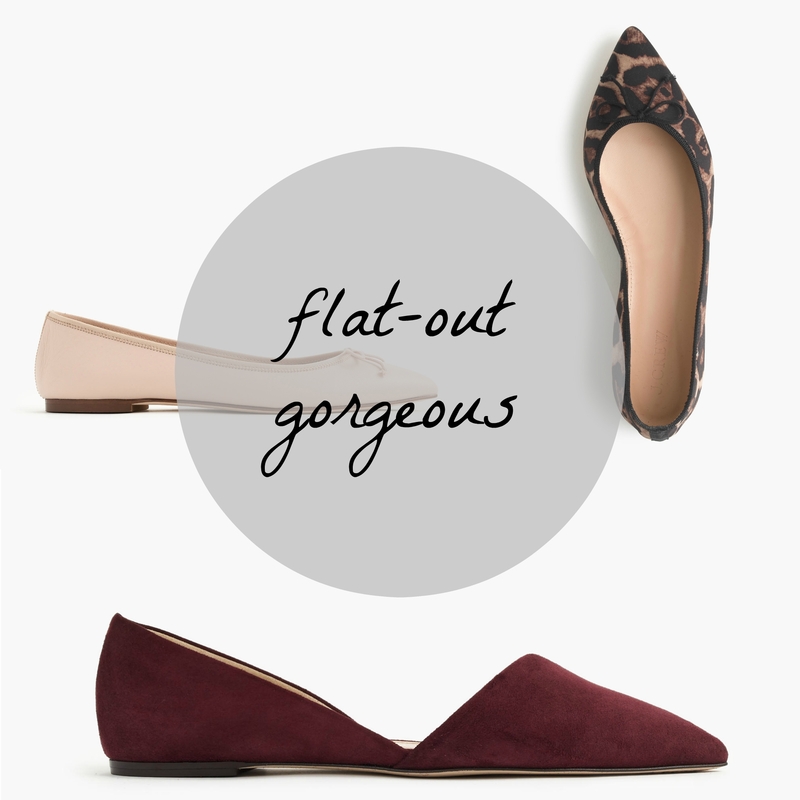 my heart is set on the d’orsay sloan flat in that rich, burgundy color, but I’m still teetering on which color for the gemma flat. on the one hand, the blush pink is oh-so-pretty and has enough warmth to actually look good against my skin. it’s a good staple neutral that would go well with everything. on the other, leopard is a neutral, too, and leopard is always a win in my book. so let me turn the question over to you. if you were me, which would you pick: blush pink or leopard?